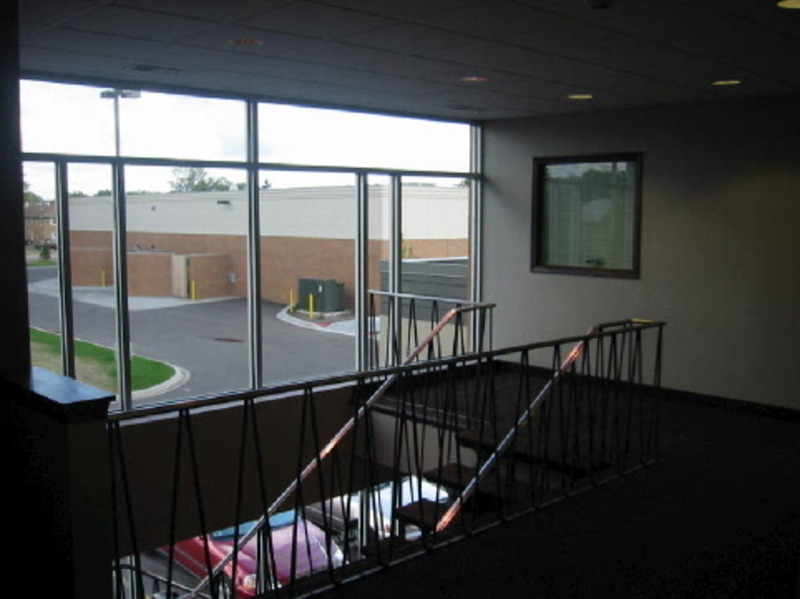 Property Details :: Crossroads Center :: Platinum Properties Group, Inc. In 2001 PPG took on the ambitious task of redeveloping an 18,000-square-foot dilapidated commercial building into a dynamic retail center. That retail center is now Crossroads Center, conveniently located at the intersection of Highway 7 and Hopkins Crossroad. 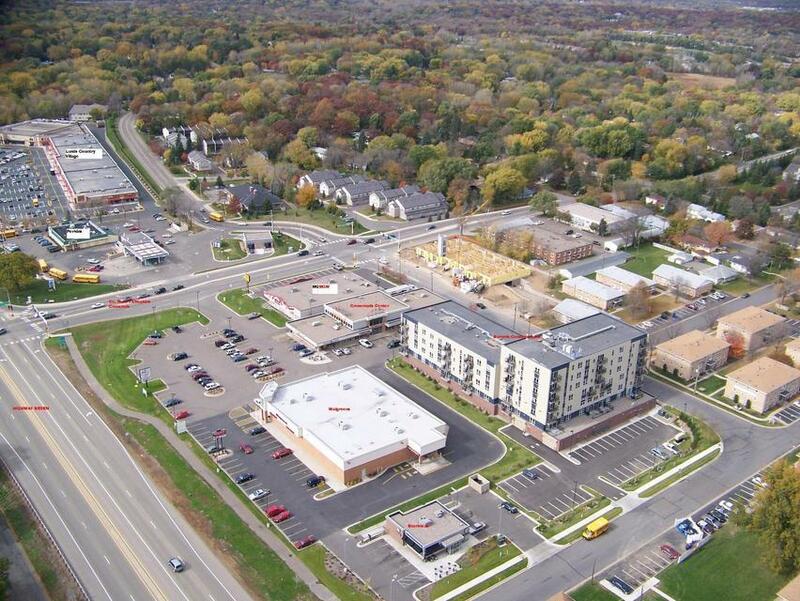 The MN Shopping Center Association awarded the project the prestigious STARR Award for Excellence in Redevelopment, Renovation and Restoration in 2002.